Locksmith Fraud in America – Education is Key! Locksmith Fraud has been given multiple names over the years such as Rogue Locksmiths, Scamming Locksmiths, and Phony Locksmiths but the issue remains the same: customers are being duped. In fact, complaints about locksmith fraud is one of the fastest growing grievances according to Consumer Fed (https://www.consumerfed.org/). 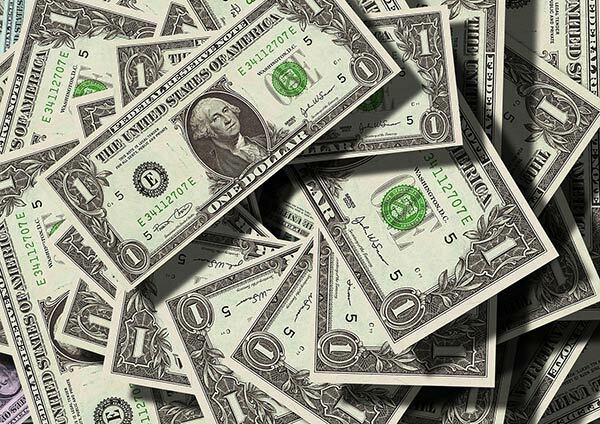 On that note, locksmith fraud is also one of the worst types of complaints in terms of the dollar amount involved, and type of situation, among other factors. 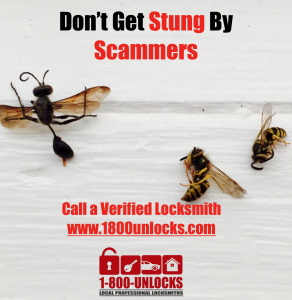 Consider this, many scamming locksmiths will charge upwards of 10X the standard rate that a verified locksmith would charge. On top of that, you are alone at your home or car with an unlicensed, uninsured, untrained, and potentially dangerous person. The structure of the scam is simple, and it usually begins with the customers getting locked out of their home or car, thus causing panic to set in. Once you get emotional, you turn to the internet for the closest and cheapest locksmith. Stop right there! Out of roughly 2,700 locksmiths surveyed, 1,300 are mobile and 1,400 have a real physical locksmith shop. What does this mean to you? First of all, the internet may show there is a ‘locksmith near you’, when in fact the address is fake, the company name is fake, the business doesn’t exist, the technicians are untrained, and the phone number routes to a call center. We estimate there are about 5,000 real locksmith companies in the United States and I intend on compiling a full list that is free for everyone. So when the internet shows you 400 locksmiths in your City, be very wary. A quick internet search of locksmiths in an emergency will yield a whole slew of false information that can end up costing you thousands of dollars. Many locksmiths are honest and conscientious. They have clear background checks and no criminal issues. They created a business by relying on their training, skill, knowledge, and common sense. Marketing and advertising is not a strength of many locksmiths, as they are primarily concerned with performing locksmith services in the field. The customer can find it difficult to locate a real locksmith, especially if you have never needed a locksmith or don’t know the overruling fraud issue and legislation that governs the security industry. Unfortunately, many online directories such as Yelp, Angie’s List, Yellow Pages, Google, Bing, and Yahoo scrape data or are provided data by 3rd party companies like Acxiom. 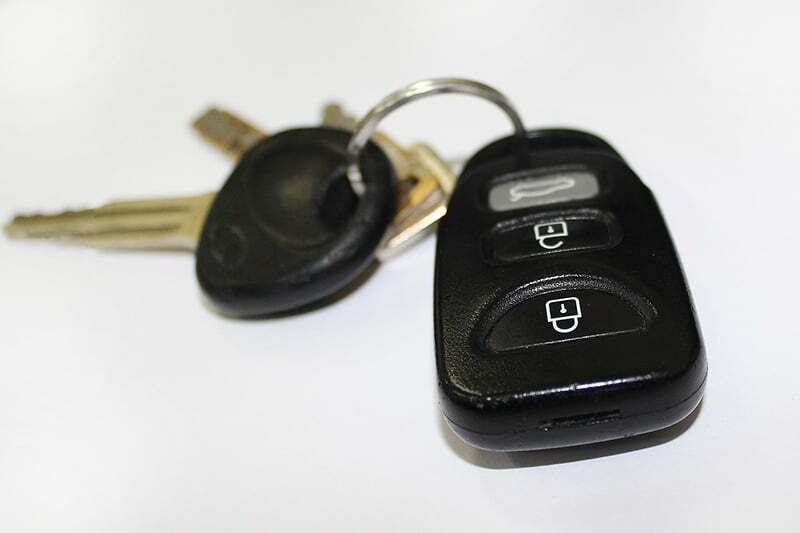 This careless act allows the locksmith scam to continue because consumers are inherently going to choose a service provider that promises to be the closest or the cheapest. With tens of thousands of fake companies and addresses to choose from, the consumer will inevitably find a fraudulent company near them. If that wasn’t enough cause for confusion, the scammers are also allowed to advertise their fake companies everywhere. Perform a simple search for ‘locksmith’ and you’ll find scammers monopolizing almost all Adwords positions which is the prime location on Google Desktop and Google Mobile. The ads promise ‘$15 or $19 service calls and 20 minute response times.’ Who can pass that up? 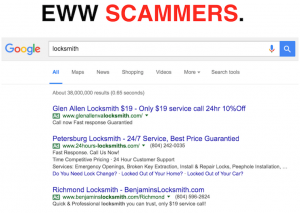 The real locksmiths typically don’t bother paying for Adwords because the fake locksmiths have increased the bid per click so high, a real locksmith with an honestly quoted price would never turn a profit. However, the scammers use bait and switch tactics. $19 turns into $390 or more. Therefore, they have enough money to pay for advertising, pay their criminal partners, and make a hefty profit. A real locksmith with ethics and good intentions will never use bait and switch tactics. This means the quoted price will be higher than $19. After all, they are running a business with more overhead than a fake locksmith. This includes costs for insurance, licensing, vehicle maintenance expenses, utilities, taxes, and labor for hard-working Americans that deserve a living wage.Real locksmiths typically have a service call fee, either an hourly labor fee or a fee based on the job performed, and fees for any material/hardware used to secure your property. A real locksmith with morals and good intentions will not advertise a false address. This means the locksmith will either advertise their business location, (which you can double check by looking at Google Street View), or they will advertise a PO Box, or their home address which acts as their Corporate address. A locksmith using a false address to fool the consumer into believing the business is located nearby is not considered a verified locksmith. A real locksmith ‘in the system’ meets all the criteria set forth by the Authority that has Jurisdiction over them and their business. This means the locksmith abides by all Federal, State and Local laws required by that locksmith business, hires employees in accordance with State guidelines, pays all Federal, State and local taxes including state sales tax (if required), the business name is properly registered with all State, Municipal and/or County agencies, holds all current state or local licenses and any related business registrations, and abides by all federal, state and local laws required by that locksmith business. A real locksmith will arrive in a marked company vehicle/truck, wear their company attire, have specialty tools (not just a drill), and provide you with a company branded invoice. This means the locksmith will bear some sort of Company branding and perform services using the skill they have acquired after years of field training and educational classes.For example, if you are locked out of your home, the locksmith will use a lock picking tool to gain entry without drilling your lock or damaging your door. This is especially true if your lock brand is Schlage or Kwikset as these are the most common lock types. If your lock brand is Medeco or Mul-T-Lock then the locksmith may need to gain entry using other tactics as these locks are pick resistant and bump resistant.If you notice the technician has no Company branding, immediately resorts to using a drill, claims you need a new lock, and starts increasing pricing, I recommend canceling service and/or calling the police for assistance. Although locksmith scams have been around for about 20 years, very little has been done to mitigate the issue. Lawmakers and locksmiths have made great strides to bring laws into existence yet only 15 out of 50 States require locksmiths to have a license. Many locksmiths will tell you that licensing has not created the outcome they had hoped for because enforcing the law is an entirely separate issue. Essentially, the real locksmiths have additional fees for the licensing and the locksmith fraud is still happening. Even when a sting operation to catch these criminals occurs in Virginia, the individual is often looking at a Class 1 misdemeanor or a small fine (https://vacode.org/2016/18.2/6/2/18.2-174/). We believe the individual is then often relocated by the scamming organization, the phone numbers are changed, new fake websites are created, new ads published and the scam continues. The core issue is educating the public. Customers need a reliable resource to find a local professional locksmith and should not choose a ‘locksmith’ that they have not researched. 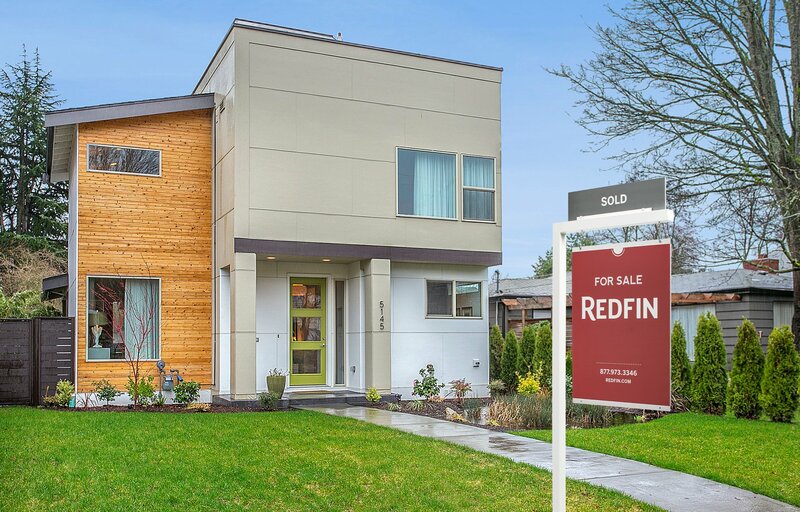 Beware of low estimates – if it’s too good to be true, it probably is. Do they have a State Locksmith License number? Ask for ID (www.consumer.ftc.gov) If you’re in Alabama, California, Connecticut, Illinois, Louisiana, Maryland, Nebraska, Nevada, New Jersey, North California, Oklahoma, Oregon, Tennessee, Texas or Virginia, the locksmith needs a license. Does their website look authentic and professional or is it loaded with stock photos? Do they have a Facebook profile with the correct contact information and authentic pictures? Hello, my name is Sam Wilson. I grew up in the locksmith industry and I want to see it continue to survive and thrive. I have developed two websites to help locksmiths with their online marketing. More importantly, I wanted to create a free and unbiased resource for customers to find a local professional locksmith. My goal is to have a website that lists every real locksmith company in the United States whether they are a mobile locksmith or have a walk-in location, so I researched locksmith listings on the internet State by State. These locksmiths offer a huge array of services, not just your typical house unlock or car unlock. A locksmith is a highly skilled security professional. I often get calls asking if locksmiths can provide particular services, therefore, below I have provided a helpful list of general services that a locksmith may offer. Please share the following reliable resources with friends and family: 1800unlocks.com and fairtradelocksmiths.com. These websites have many trusted and verified locksmiths to choose from, so you can feel safe and confident knowing you won’t get scammed. Replace Safety Deposit box lock.